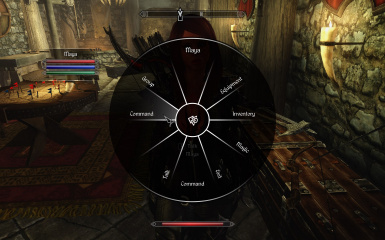 Adds various custom menus to Skyrim for modder use. AddItemMenuLE Turkish Translation Additem bu yazılımcı Modunu yüklemezsen çalışmaz. 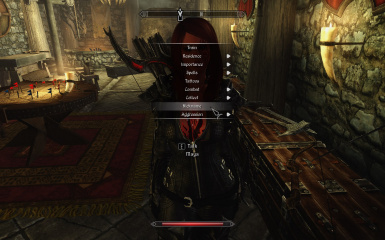 This mod adds several custom menus meant for modder and user use. 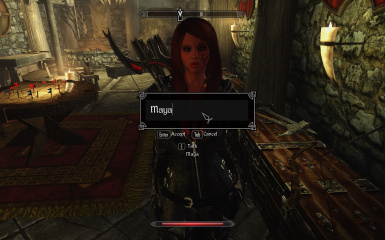 What menus does this mod add? What do the menus do? Designed to borrow the RaceMenu interface to apply features from NiOverride such as overlays to NPCs. Designed for applying dyes to Armor, can optionally consume items and determine how many dyes can be blended. Designed to display a variable amount of information in a list format, optionally the lists can contain other lists (This menu is difficult to use). Designed to display the spells of another Actor, and optionally trade them with the player. Looks like the vanilla favorites menu, lets you select an Actor (or multiple) from a list of Actors supplied by FormList. Displays all relevant Actor or a list of Actor's stats. Allows you to type (UTF-8) input into a textbox and have the text returned to script. 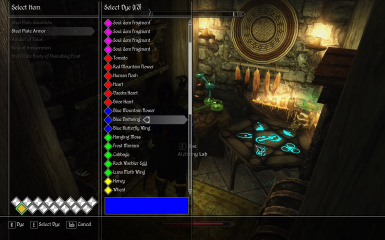 8-option menu in a circular layout, if passed an optional Actor or List of Actors their name will be displayed at the top and their health/magicka/stamina displayed on the left. How to access the menus via script? Various menus have special properties that can be altered prior to opening, these can be viewed from their respective scripts.